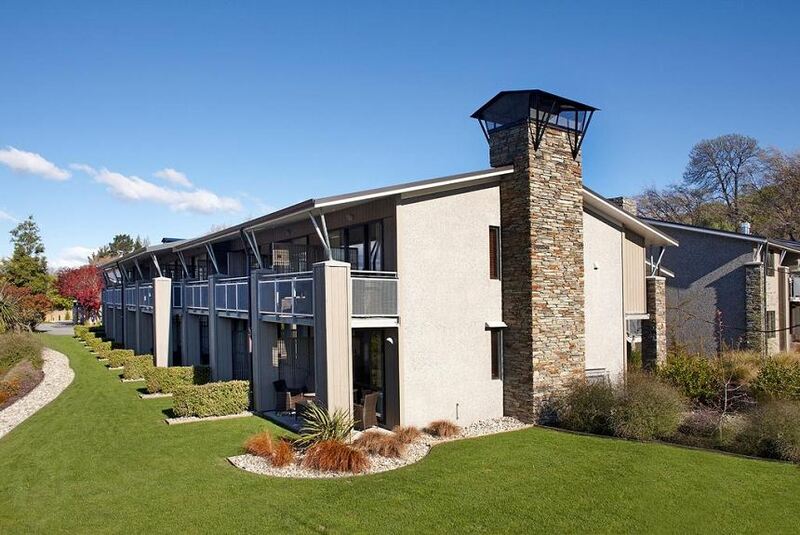 Featuring a heated pool with water slide (seasonal), plus a hot tub and a sauna, this resort is just 700 m from the shores of Lake Wanaka. Facilities include a cafe and bar, plus satellite TV in all rooms. Each suite and apartment at Ramada Resort by Wyndham Wanaka includes a kitchenette or full kitchen facilities, LCD TV, and a private balcony or courtyard. All have an en suite bathroom with a shower, or a shower over a bathtub. The cafe and bar are open each morning and evening. Guests also have access to a fitness centre, BBQ area with seating and self-service laundry facilities. The tour desk books local activities including river cruises, skydiving and winery tours. Ramada Resort by Wyndham Wanaka is only a 5-minute drive from Puzzling World.